Welcome to Marketing's morning briefing, a daily shot of news and a recap of the best longer reads and videos. In today's news, brewer AB InBev prepares SABMiller takeover, Apple delays its WatchOS 2 update and antibacterial soap claims are questioned. 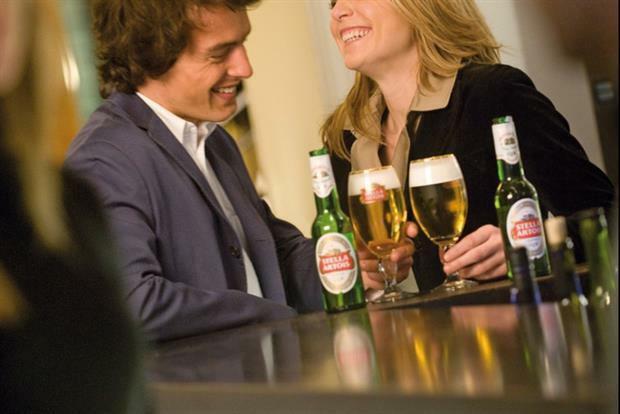 Stella Artois owner AB InBev has approached smaller rival SABMiller about a takeover that would create a mammoth global brewer worth £177bn. SABMiller brands include Miller, Peroni and Grolsch, while AB InBev owns Budweiser, Stella Artois and Corona. AB InBev and SABMiller, the world’s two largest brewers, dominate the US beer industry, and SABMiller’s jointly owned Molson Coors has a 25 per cent market share. Apple has delayed the release of watchOS 2, which was expected to be available today. An Apple spokesperson said: "We have discovered a bug in development of watchOS 2 that is taking a bit longer to fix than we expected. We will not release watchOS 2 today but will shortly." The new operating system adds a handful of new features, but most importantly gives developers building apps the ability to directly access its sensors and stream data more efficiently between the iPhone and the watch. Proof is mounting that you don’t need to buy anti-bacterial soap to protect yourself against the germs of others. A new study published on the 15 September in the Journal of Antimicrobial Chemotherapy found surfaces and hands exposed to 20 seconds of washing with normal and antibacterial soaps showed no difference. If by 2016 soap manufacturers aren’t able to show that antibacterial soap is indeed more effective, the US Food and Drug Administration will force them to take any labels or packaging that claims that antibacterial soaps are more effective off the shelves. Marketing, in partnership with Sky Media, is proud to unveil the inaugural shortlist for the New Thinking Awards, composed of the leading brands and agencies who have shown they are pioneering change. Over the past few weeks we've asked for nominations for a shortlist of the best TV ads. After whittling it down to 25, it's now time for you to vote for your favourite TV ad of all time.